Payment gateways are the most important aspect that every app must have as the convenience of any technology flourishes when the business process ends in a hassle-free payment option. A taxi app must allow the passengers to pay right from the app, and also using the other options such as cash or card payment. Collecting fees from drivers must be automated, and there must be a built-in module to select a billing cycle, create multiple subscription plans, and avoid manual paperwork. The system must allow drivers to access the subscription details, account balance, transaction history, and top-up features. For safety reasons and business purposes, the drivers’ authentication is required. The taxi-hailing app must enforce the drivers as well as the passengers to update their profiles for personalized use of the service. The app must be a communication bridge between you (the business operator), your drivers, and the passengers. Let your customers and drivers get updated with your news, promo codes, and campaigns through push notification and in-app message. A web-based dispatching and tracking panel is essential for the taxi app to take orders, track orders, manage taxis and drivers, and have control over the trip. Besides all, an API is required for better communication. Other features such as fare calculator, split payments, referral programs, vehicle selection, and so on are also need to be considered while buying an app that resembles and works like Uber. In recent years, many reputed developers have started developing taxi app similar to Uber. 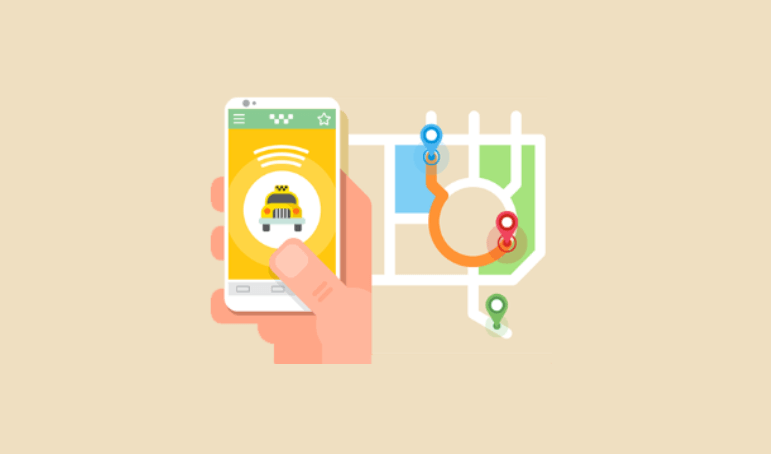 TaxiMobility is one such developer who provides white-labelled taxi solution. They are experts in developing the best ever Uber/ Lyft/Careem clone script. ← How Uber Used a Simplified Business Model to Disrupt the Taxi Industry?